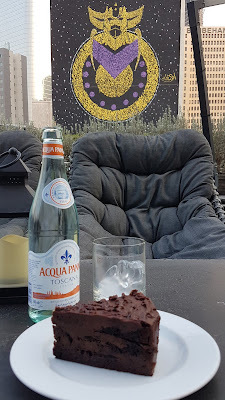 While visiting Baking Tray we found the Grendizer mural is now the scenery for their outside sitting area. 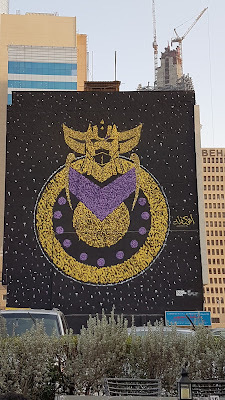 I first saw the Grendizer work by Asekman twins Omar and Mohamed Kabbani in Dubai and I thought how awesome that was to see and now we have our very own in Kuwait. The event was organized by Redbull which took two days to complete. 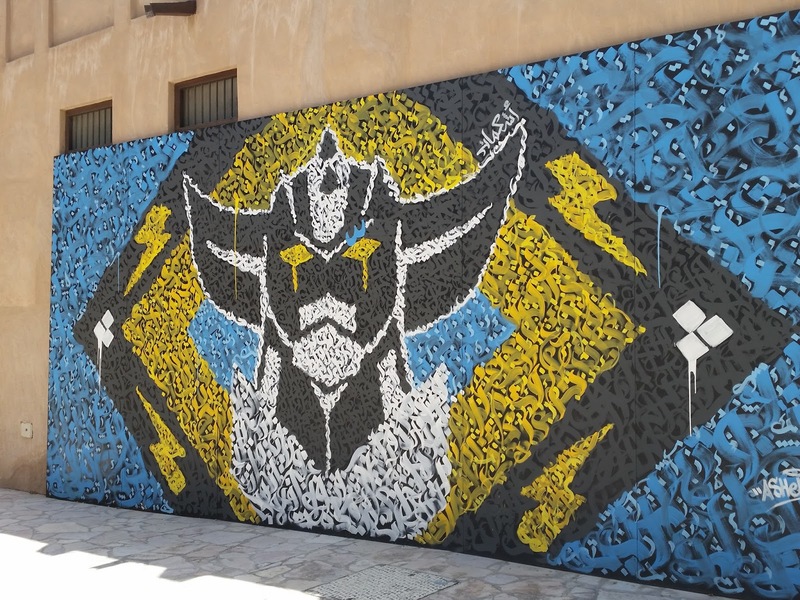 You can find more about the event here with a video of the mural being made.